After thousands of repair calls, we determined that over 55% of repair calls could have been avoided with regular maintenance. Are you looking for ways to extend the life of your air conditioning system and save money on your energy bills? Many homeowners don’t think to have their system regularly maintained, but getting an annual AC Tune-Up can really pay off in the long run. By having annual maintenance performed on your AC you're often able to catch any issues before they have the chance to turn into larger, more expensive problems. Scheduling regular AC service can also help ensure that your system is operating at peak efficiency, saving you money on your home energy bills. 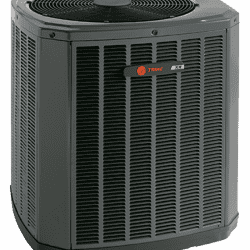 At Reliable Heating & Air we perform AC Tune-Ups on all types of systems, including Trane, Lennox and Carrier. 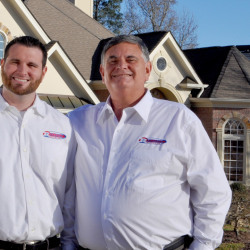 Having served the Metro Atlanta area since 1978, families and businesses have come to count on Reliable for timely service and fair pricing. 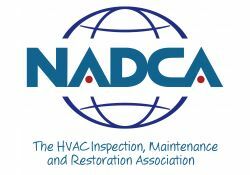 How Much Do AC Tune-Ups Cost? 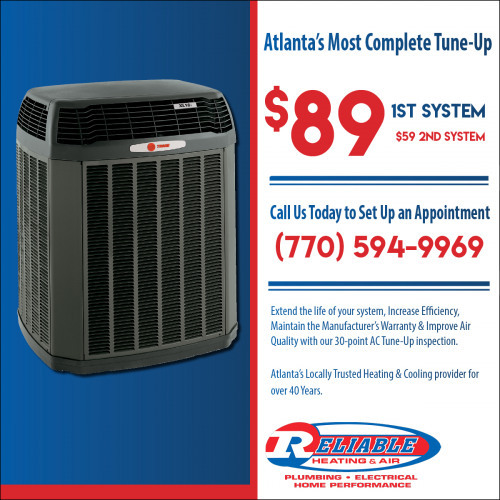 At Reliable, we offer AC Tune-Ups for only $89.99 for the first system and $59.99 for all additional systems. Reliable provides service to the entire Metro Atlanta area from our three locations in Kennesaw, Fayetteville & Grayson, Georgia . We can come out to your home for a pre-season Tune-Up or you can choose to enroll in our annual Gold Maintenance Plan which covers your unit for an entire year, includes a No Breakdown Guarantee and keeps your system fully covered under the manufacturer’s warranty. 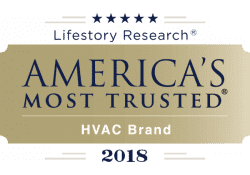 A properly maintained HVAC system will use 20-30% less energy than a system that has not been maintained making HVAC Tune-Ups a great investment for homeowners. In the long-run these Tune-Up costs will typically be offset by the reduction in energy costs and expensive repair bills. Here at Reliable, we work on countless systems that are 20+ years old, and we find that those systems are typically ones that receive annual maintenance. It's true that AC systems often break down on the hottest days of the year leaving homes sweltering until a local technician can get out to the home to assess the repair. 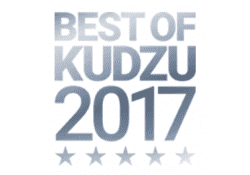 Those days are typically the busiest time of the year for HVAC companies, meaning that it can sometimes be difficult to get a technician to your home right away. 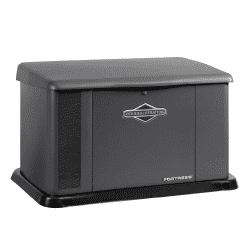 There's no need to wait for your system to break down before you call in your local technician. Just like a car, all systems need regular maintenance to keep them functioning at peak performance! 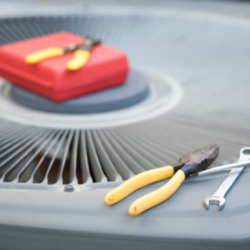 Plenty of companies offer inexpensive AC Tune-Ups, but their goal is often to come out to your home and spend 20 minutes looking for anything wrong with your system so they can upsell you expensive parts. 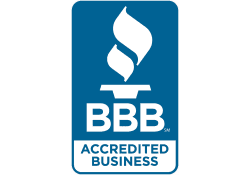 At Reliable, our HVAC Tune-Ups typically last 60-90 minutes and include 30 separate procedures to clean and inspect the unit. Sometimes we do find problems, but what we're trying to do is prevent them, which is why our Tune-Up and Maintenance plans have become so popular with our customers. Measure High and Low voltage and record readings. Measure and record compressor start and running amps. Record outdoor temperature at time of service. For homeowners who want to take the guesswork out of AC maintenance we offer our Gold Maintenance Plan. For just $134.99/yr. for the first system ($74.99/yr. 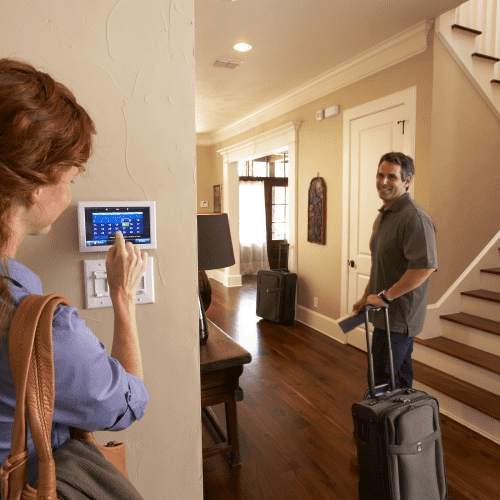 each add'l system), homeowners receive an annual Tune-Up, along with a host of additional benefits, including discounted service fees and repair costs. Air Conditioner Not Working? 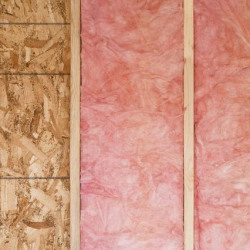 Try these DIY Fixes. - Reliable Heating & Air Video Blog.